At the University of Mississippi, whether you're registering for classes, checking grades or accepting financial aid - online is the place to be. 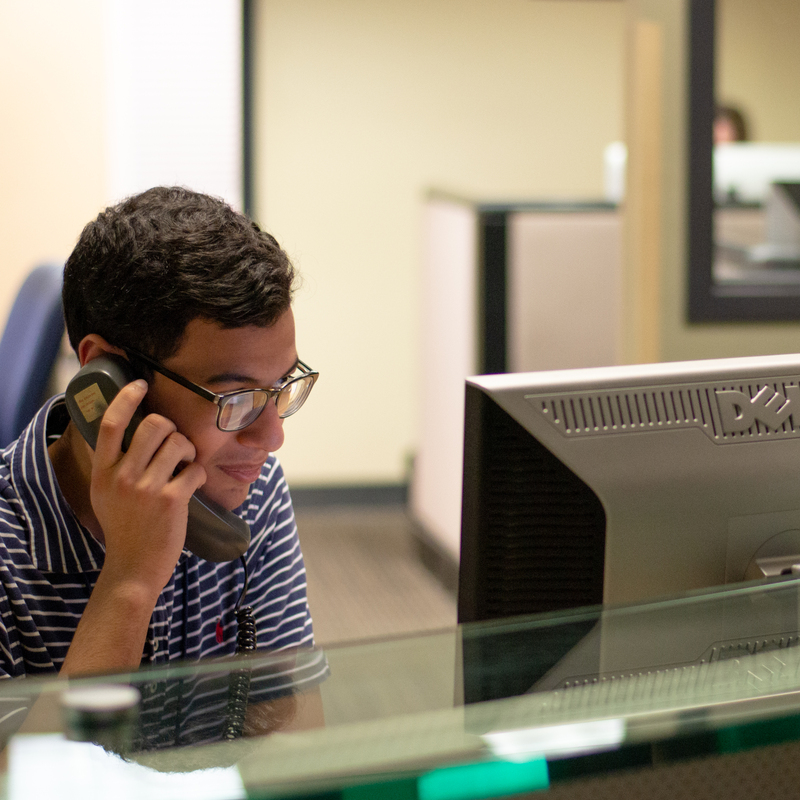 With wired and wireless connectivity in the majority of residence halls and available across campus, students can log on and utilize Web-based library catalogs, student services, and the Blackboard learning management system. 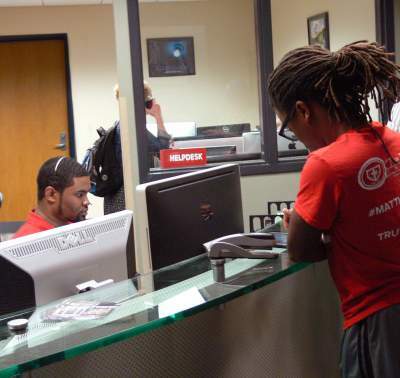 Technology makes taking part in college life more convenient than ever. The University of Mississippi has arrangements with several vendors to offer tech products to students, faculty and staff at a reduced price. 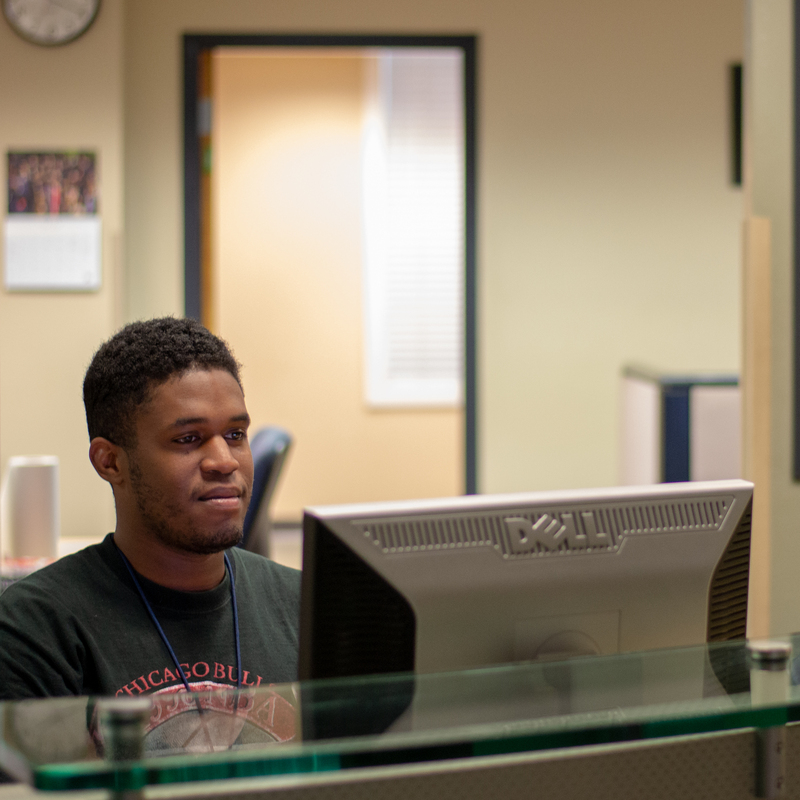 While not a campus-wide requirement, many students consider having a personal computer extremely helpful in completing coursework and utilizing the university's online services. Box is a secure, online file sharing and storage service. Content on Box can be accessed from your computer and through iPad, iPhone and Android devices via the Box app. Box content can also be shared internally and externally and can be extended to third party applications. Box is a good resource for storing and sharing files, authoring content, and encouraging collaboration. Google Drive allows you to centrally store your files in the cloud. You can also install the desktop and mobile application to access your files from your computer or Android or iOS mobile device. Google Drive's built-in sync capability ensures that your files, folders, and Google Docs are the same on all your devices.